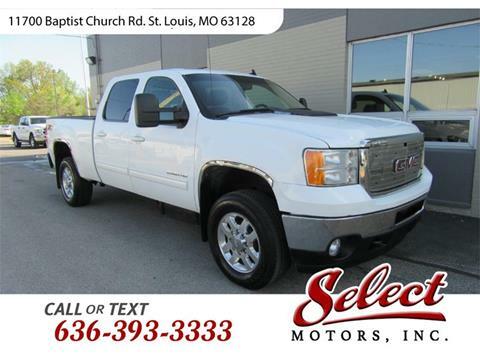 2011 GMC Sierra 2500 SLT Crew Cab 4x4 - White with black leather, Heated seats, Power roof,...loaded. Duramax diesel with Allison Automatic transmission. Priced thousands below book value.